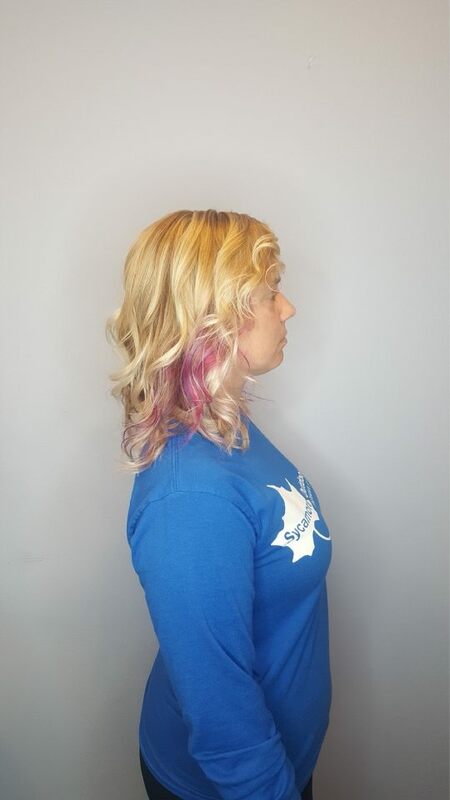 We absolutely love doing mermaid hair and other vivid coloring at Salon 6. 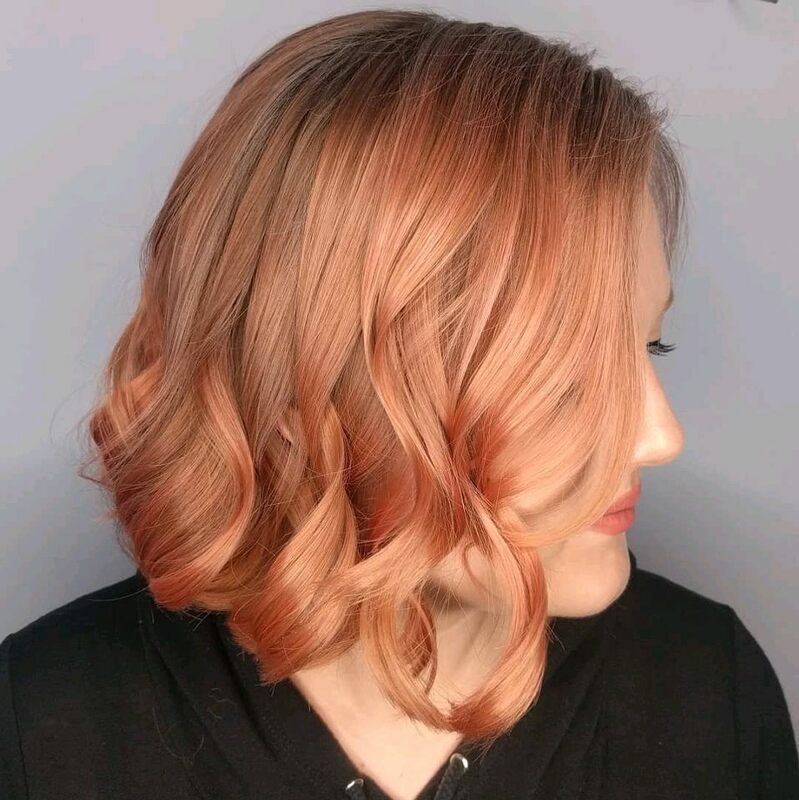 Our professionals are here to help you every step of the way to go from blonde to bright green, red, orange, purple, and other fun fashion colors. 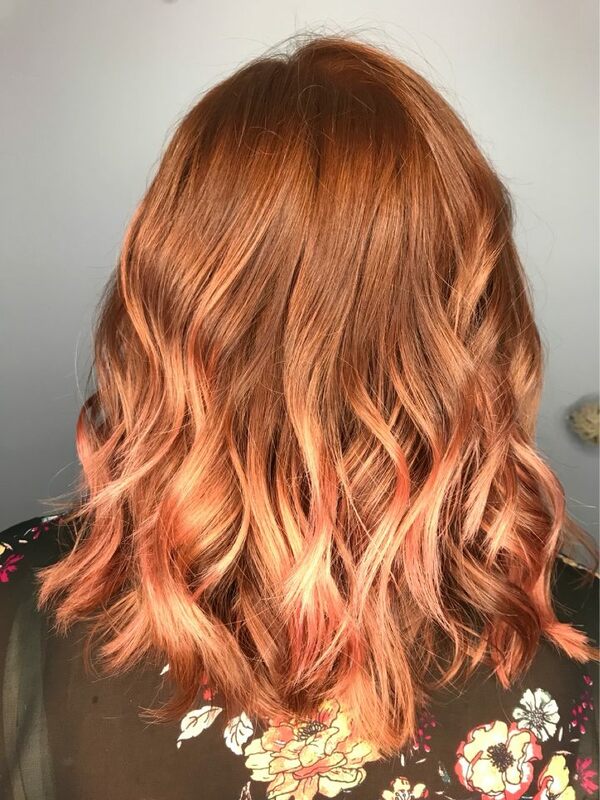 Then we'll give you the tips and products you need for aftercare to keep your unicorn and mermaid hair bright and healthy. 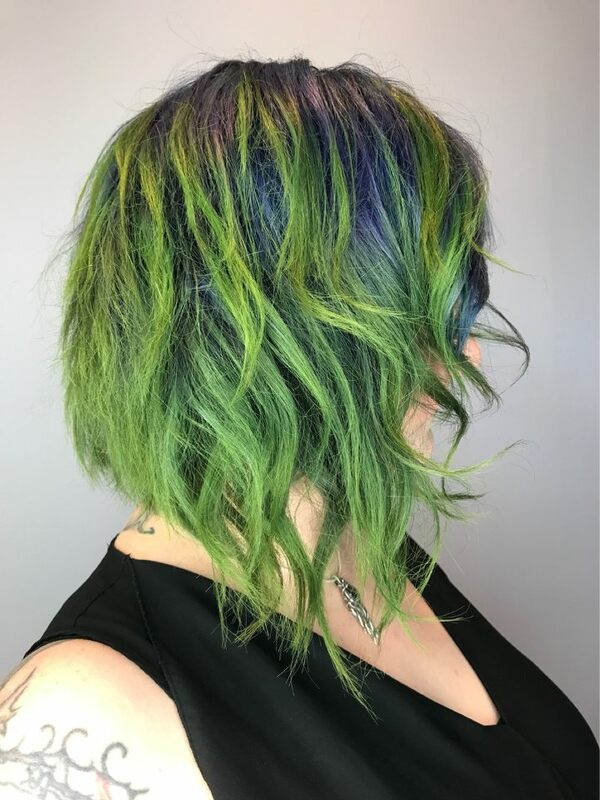 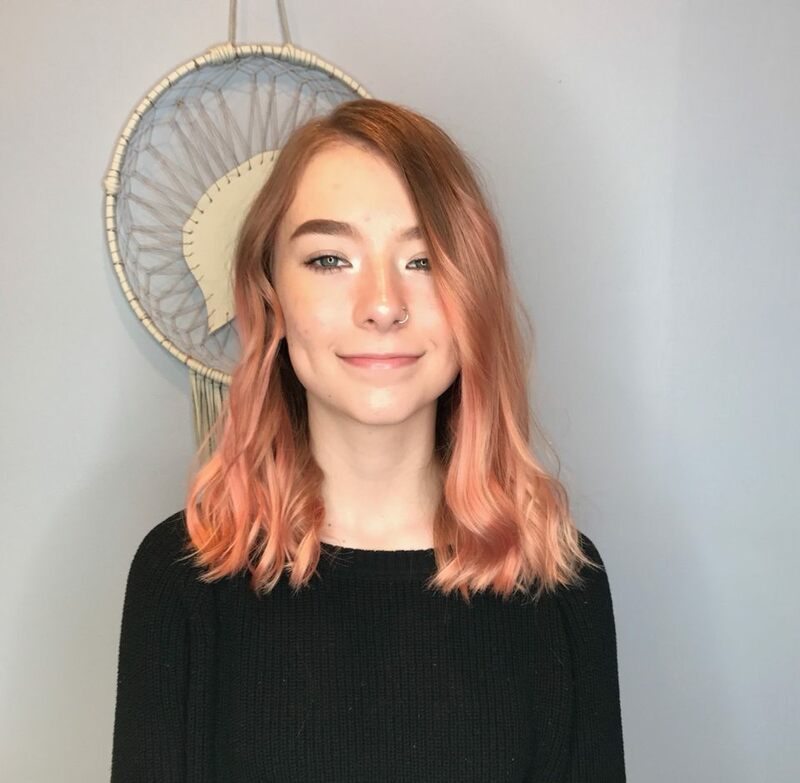 Our stylists always stay up to date in the latest color theory and trends when it comes to bright vivid colors and we pride ourselves in being the best salon for unique and experimental pigments. 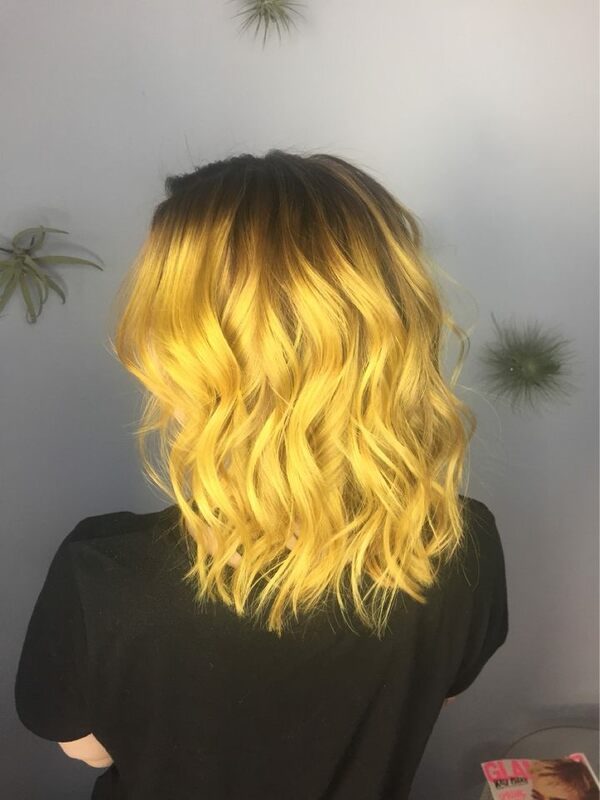 We would love to give you a bright new look just in time for Spring! 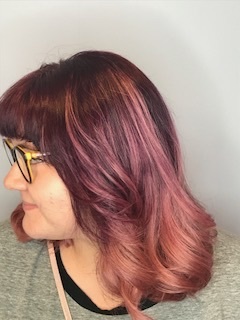 We recommend a vivid color consultation to get an idea for what shades you love and discuss the steps to transition from your natural color to something that would make a unicorn blush. 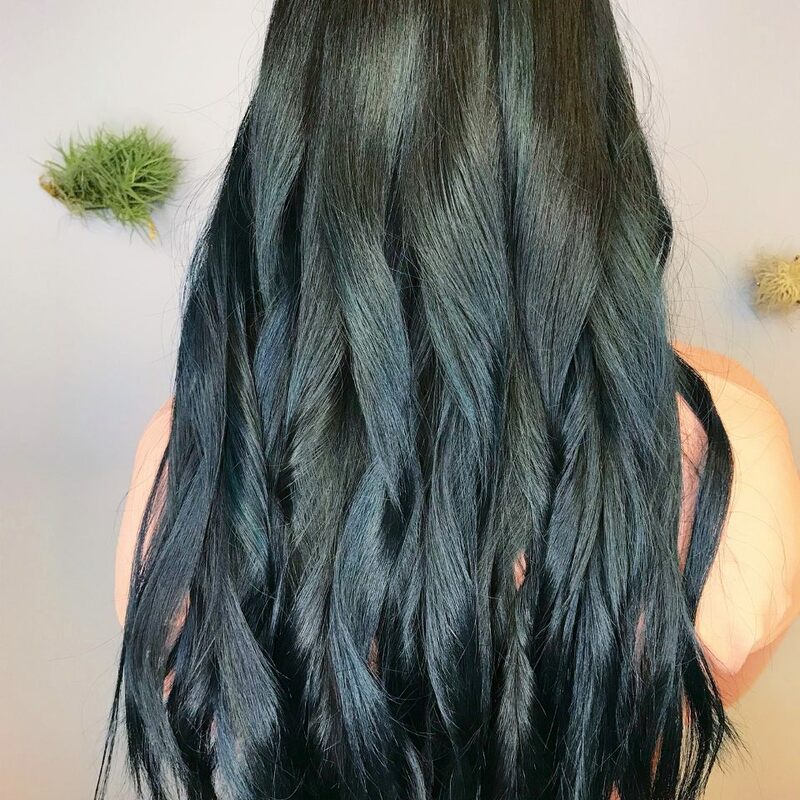 Darker hair must be lightened to a blonde shade prior to going to full mermaid hair so that the dark tones are removed to make way for the more brilliant colors. 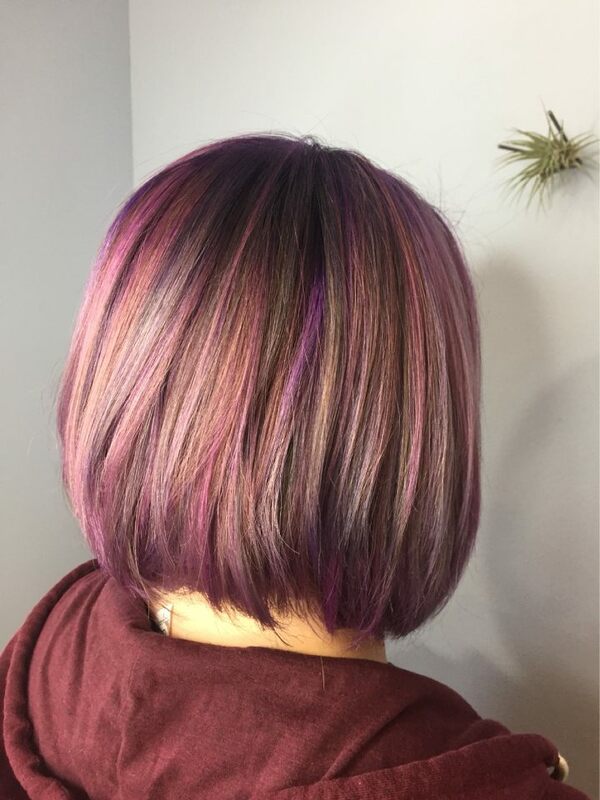 Using a color wheel, we will take your current color and find the best pigments to add to it for a vivid color transformation. 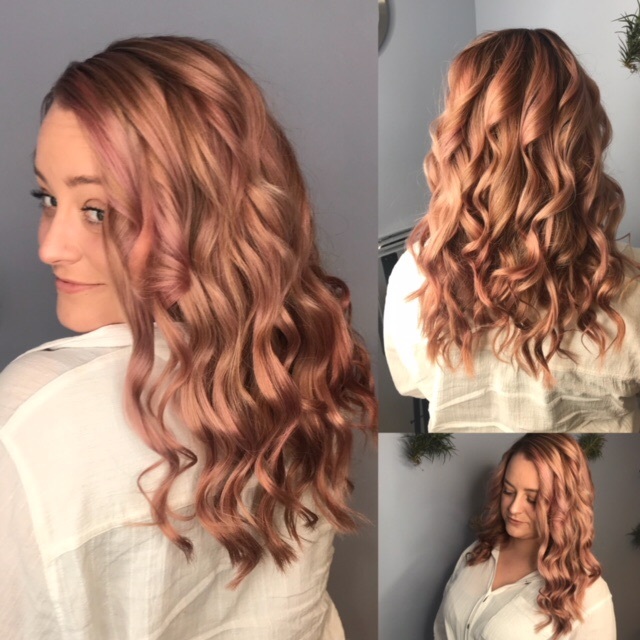 It is absolutely worth coming to our color experts to make sure it is done the healthiest way possible for your hair type and color goals. 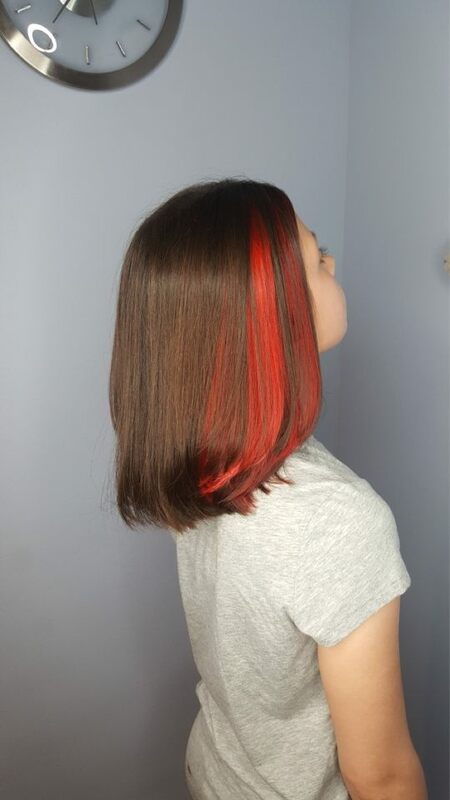 Put down the box color and treat yourself to a new look from your trusted Salon 6 stylists. 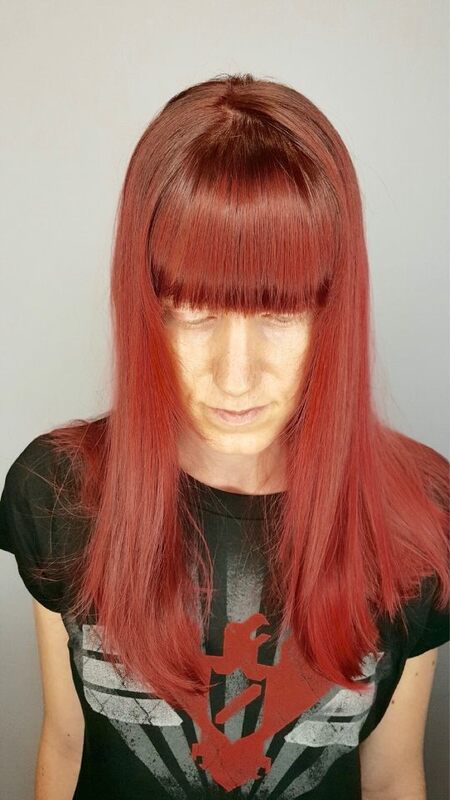 Salon 6 uses Eufora Artisan colors ranging from Citrus Orange to Teal Waters to make a custom blend for you. 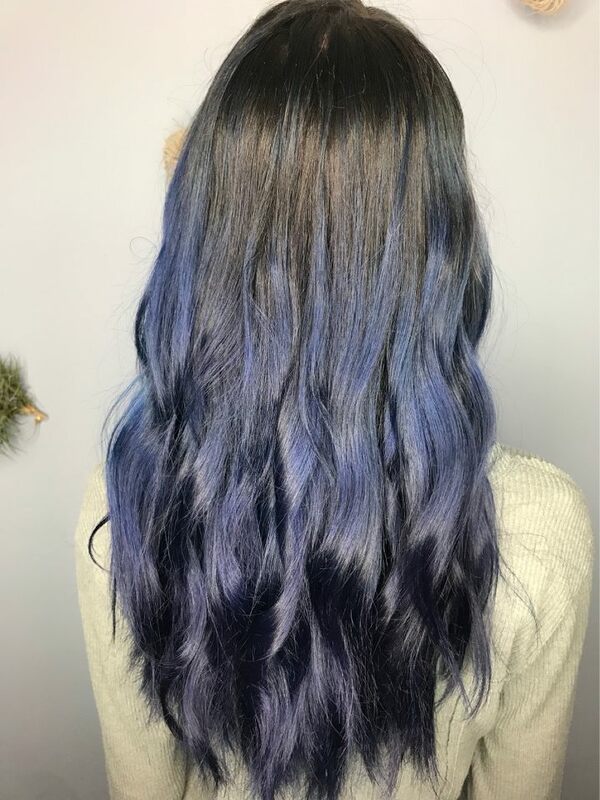 We advise using our color-safe shampoos that are based on natural ingredients that won't dull your mermaid hair. 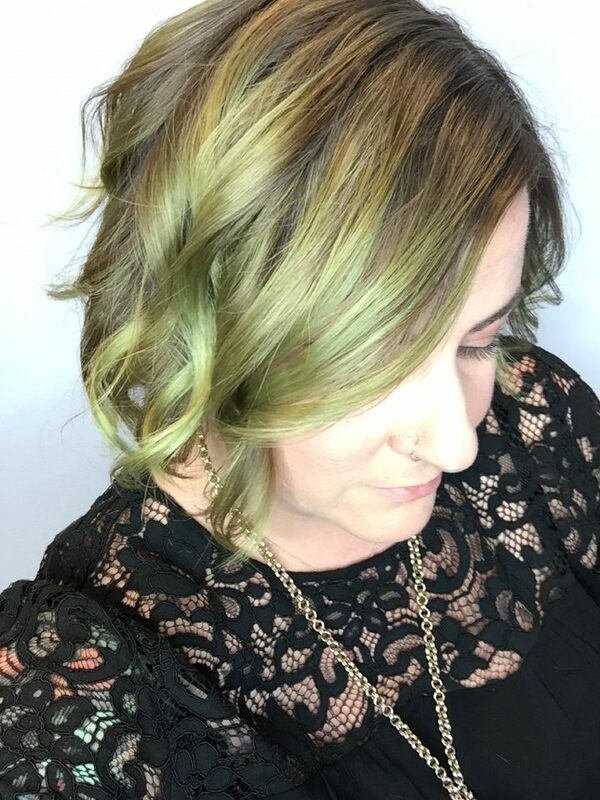 Other product lines use alcohol and other elements that can ruin the radiant colors, so you want to make sure you are using products designed to retain a vibrant color. 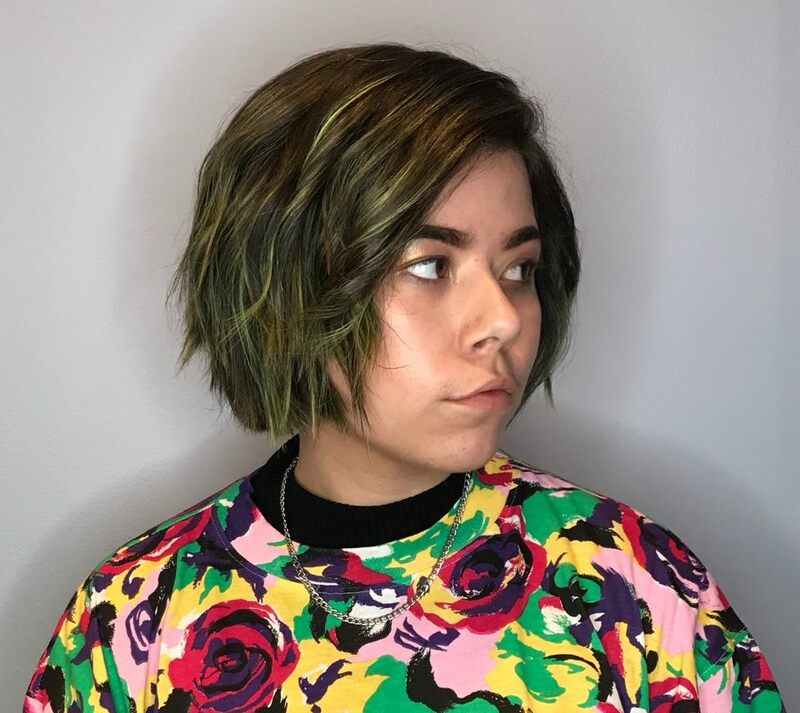 After we color your hair and apply our color locking system, we'll fill you in on our recommended products and treatments and leave you with the right knowledge on washing and protecting your beautiful new rainbow colors.